If you’re someone spending hours weeping quietly to yourself after seeing Avengers: Infinity War, you may be looking for a way to look for some hope. The library attempts to provide this in comic book form, through a few different options. 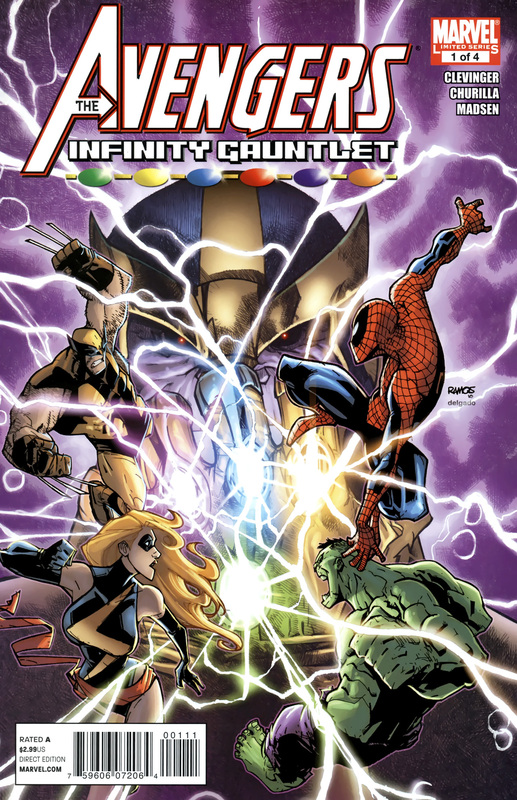 We have the light and easy read of The Avengers and the Infinity Gauntlet. You may be surprised to find out who ultimately wields the gauntlet and defeats Thanos. We also have the complete original runs of The Infinity Gauntlet and The Infinity War. Find out for yourself how everything originally unfolded in the comics, and how it may unfold in the next movie. Both may manage to take your mind off of just how things were left in the movie, and leave you with some hope for the future. Warning, they may contain spoilers, but it’s unclear at this point how much they may follow the comics for the movie. In the first movie, they took quite a few liberties, although it was still strongly influenced.